Former Army Sniper and musician Andrew Wiscombe joins us to talk about his time in the service and his latest music project. Check out andrewwiscombemusic.com. Army veteran and author of They Fought for Each Other and co-author of Fight Like A Girl, Kelly Kennedy joins us for our Veterans Day show. Visit her website at kellykennedy.net. Adolphus Busch V, the great-great grandson of the founder of Anheuser Busch , calls in to tell us about starting his own company. 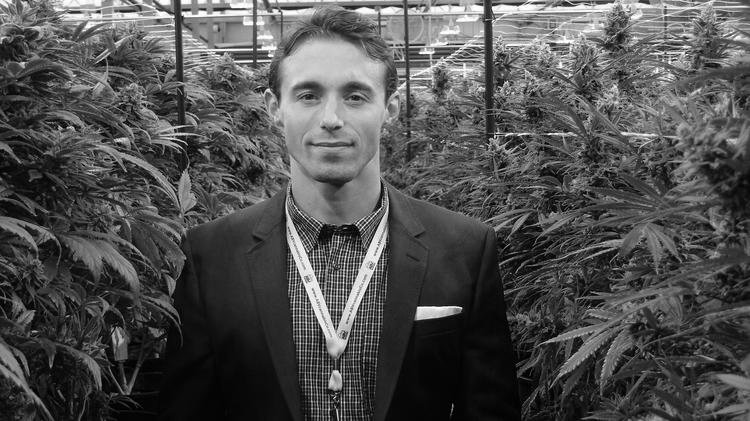 ABV Cannabis Co. based in Colorado and what childhood was like as a Busch family member. Learn more about his company at abvcannabisco.com. Psychic detective Todd Segal calls into the show to tell us about discovering his abilities and how he’s used them to find missing people. His website is toddsegalpsychic.com. Finalist in the 2018 Funny Bone comedy competition the insanely funny Angela Smith joins us in studio to talk stand up comedy but she mostly just rips on us. Check her out at angeladoescomedy.com. We got a chance to hear some incredible stories from George Christie about his time as the leader of the Hell's Angels and he tells us about his one man show Outlaw. Visit georgechristie.com. You've seen him on Conan and Comedy Central and now our show! Comedian and host of the Here We Are Podcast, Shane Mauss calls in to talk about his new documentary Psychonautics: A Comic's Exploration of Psychedelics. Visit ShaneMauss.com. We talk with U.S. Senate Candidate and former Libertarian Presidential Candidate Austin Petersen to discuss personal liberty, 2nd amendment rights, cannabis legalization, tax subsidies, and more. Plus, we even got him to sing a little Sublime for us. We get a chance to talk with Gary Noesner, Chief FBI Negotiator during the Waco standoff, to hear his side of the story. We dicuss some strategies used during the stand off, his book Stalling for Time:My Life as an FBI Hostage Negotiator, and he left us with some words of wisdom about how we communicate as humans that we will never forget. Visit garynoesner.com. Our good friend, sports writer for the Saint Louis Post-Dispatch , Ben Hochman gives us a call to talk about his new book The Big 50: St. Louis Cardinals and we get to know Ben a little better by putting him in the "Hot Seat." John Payne is the campaign manager of New Approach Missouri. Before the campaign, John worked as the executive director of Show-Me Cannabis. He calls in to talk cannabis reform and we throw him in the "Hot Seat."